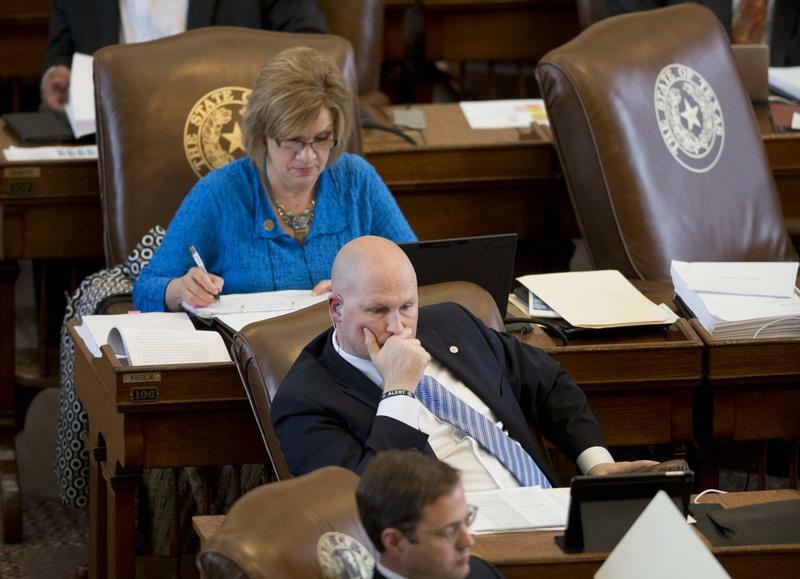 In 2013, Texas lawmakers passed House Bill 2, a sweeping abortion law that required providers to follow an outdated label on abortion drugs like mifepristone, rather than an "evidence-based protocol." 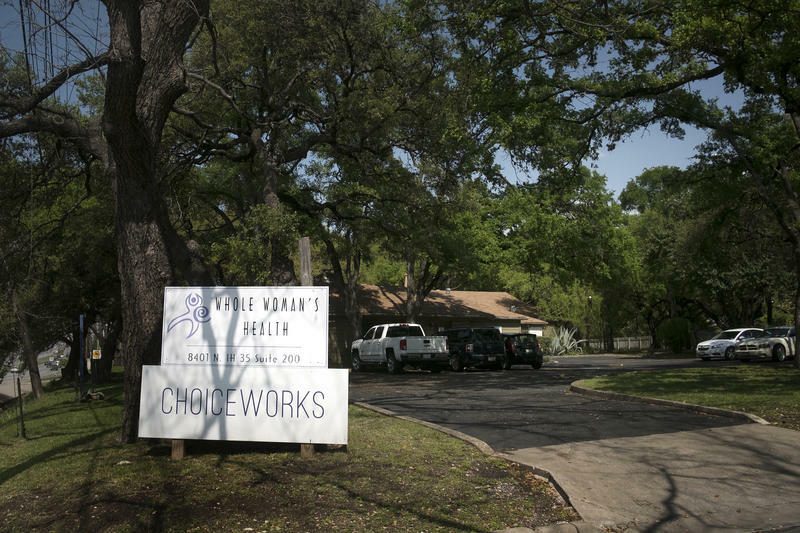 The law put abortion providers in a weird spot by requiring them to prescribe lower doses of the drug. 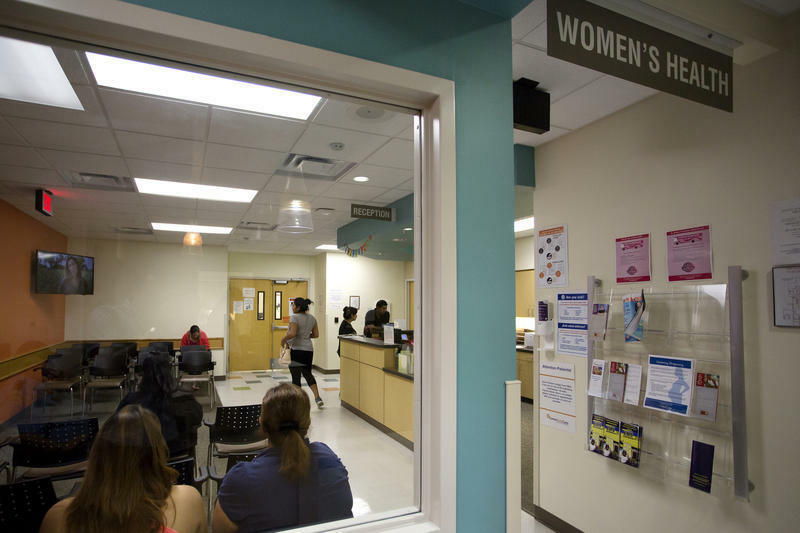 “Doctors were like, ‘Well, it's not really medically ethical to follow a way that we know isn’t as good for our patients now that we know there is a better way,’” said Kelly Hart with Planned Parenthood of Greater Texas. “We interviewed women who talked about how frustrating it was that they couldn't access their preferred method of abortion," he said, "and it really made them really unsatisfied with the care that they got." 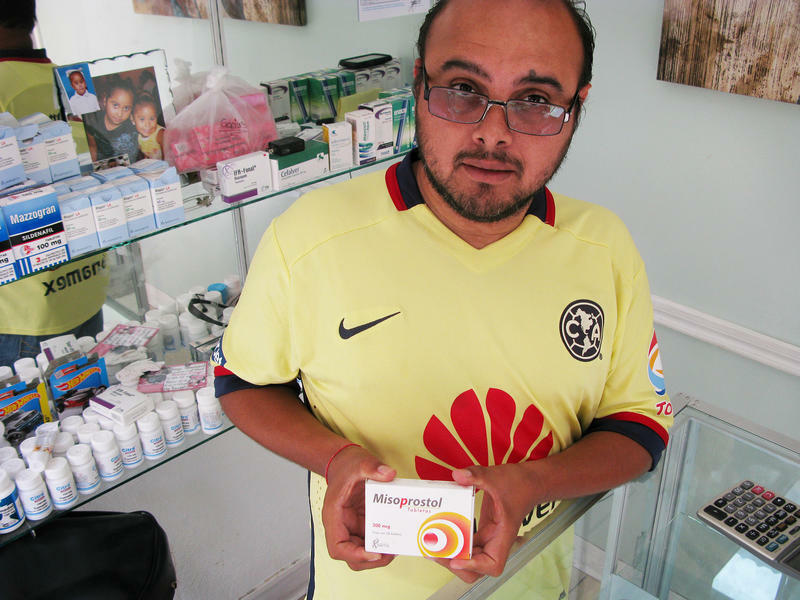 In some cases, he said, women would even delay getting an abortion until they could find a clinic that provided the medication, which wasn't always possible.